Do you shudder at the thought of posting your career history online? If so, you’re not alone. I frequently hear from people who refuse to join LinkedIn for privacy reasons. That’s your right, but you must understand the implications of this decision. By refusing to post your information on LinkedIn because of privacy concerns, you are a) opting out of the largest and most vibrant recruitment marketplace in the world and b) creating the perception that you are behind the times. It’s simply a fact that a huge percentage of the word’s recruitment activity has shifted to LinkedIn. Not only are jobs posted there, but headhunters and internal recruiters use the site to scour for candidates – often for positions that are never advertised. 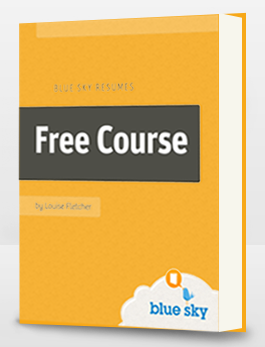 After all, why bother sifting through hundreds of resumes from unqualified applicants when you have the world’s biggest professional database at your fingertips? So if you refuse to put your information on LinkedIn, you’re making it impossible for these recruiters to find you, and closing down some fabulous opportunities. 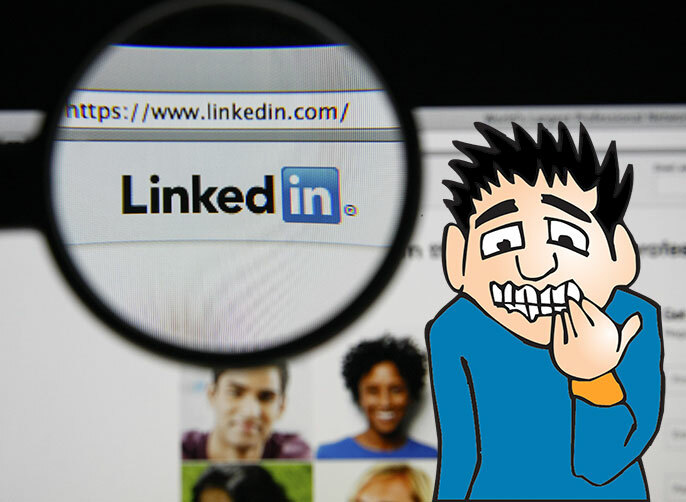 Even when recruiters do advertise positions and review resumes, they expect to see a URL for your LinkedIn profile, and in many cases, they will review the profile to learn more about you. If your resume doesn’t contain a LinkedIn address, most will assume it’s because you’re not tech-savvy. (This is even more of a problem for the over-50s, who are at risk of age discrimination anyway, and certainly can’t afford to look out of touch). It’s up to you of course, and you may decide that you’re willing to lose out on opportunities rather than post your career history online, but, assuming you’re not a fugitive from justice (! ), I think the cost of avoiding LinkedIn is just too high and I urge you to get over any misgivings and create your profile now. If you’d like help is setting up or improving your LinkedIn profile, sign up now for my free 7-part course ‘How to get hired via LinkedIn.’ Follow the steps I outline and you’ll soon have recruiters calling and emailing with fabulous opportunities.